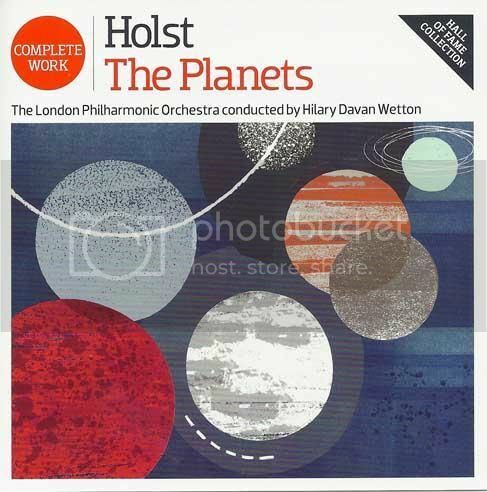 Posted by Peter Scott on August 14, 2016, 9:05 am, in reply to "Re: seeking info on 2 Holst Planets recordings (Davan Wetton, Hurst)"
Many apologies for the inexcusably long delay in answering your message. I forgot to select the "Notify me by email of all message replies" option, and promptly forgot about this thread. Oops.